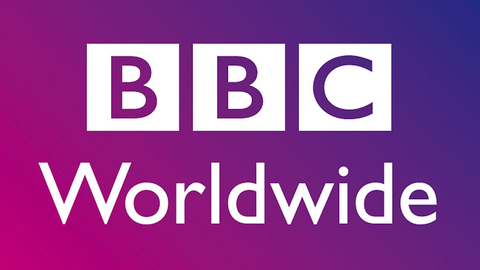 BBC Worldwide has launched BBC Player, a branded TV Everywhere service in partnership with Singaporean pay TV giant StarHub. TV Everywhere services have proved popular with channels and operators in the US in particular, and allow authenticated pay TV subs to stream channels from their pay TV bundle. The branded BBC Player, which is now live, offers qualifying StarHub customers content from six of Worldwide’s international channels – BBC Earth, BBC First, BBC Lifestyle, CBeebies and BBC World News. Premium drama channel BBC Brit will also be included. Unlike the other services, it does not run as a linear offering on StarHub, and the addition to BBC Player effectively marks its launch in Singapore. The drama launch means the debut of BBC/Amazon drama The Collection, and that StarHub will be the exclusive home of Sherlock in Singapore.